A sleek & slim and elegant design with its light weight feature shall make you feel different while moving or doing your work on it. price is valid only for equal to or above the order of 500 units. get the updated price now. Order 500 units of laptop or above now and get erp cost cover upto INR 500000. This offer is only valid with the order of laptop equal to or above 500 units. The ERP shall only be developed by Axymon Technologies for customer as per his business requirements. Only our end customer can enjoy this offer. Customer cannot avail this offer for 3rd party distributon. Customer can enjoy this offer once wether its cost less than or equal to INR 500000. If Implementation of ERP is costing above than INR 500000 than customer needs to pay the amount above INR 500000. Offer is only valid till 30th jan 2018.
all disputes are subject to raigarh jurisdiction. Will Digital Informatics Private Limited is India's renowned IT Company engaged in the business of computer / Laptop / Notebooks, manufacturing, Export, sales and its services. There are full range of world class notebook designed and produced like for tender, SMB, education, gamer and basic user etc. 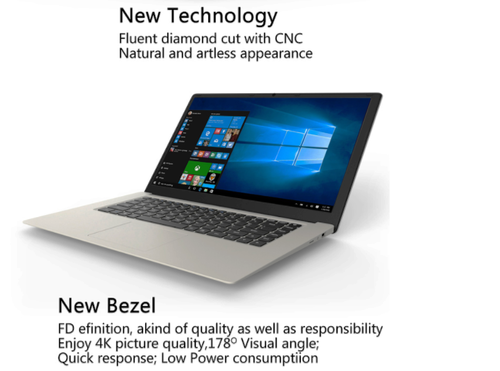 WILL is one of the most important notebook computer importer/ manufacturers for distributors and also one of the most preferred OEM partner. Company promotes its product with the brand name WILL. We are focused towards both B2B segment of the industry. We tend to penetrate in the market through marketing the WILL brand B2B to industries, corporate, institutions and Distributors. Our revenue model is to envisage all prime customers who can buy WILL and profiting on the sales.